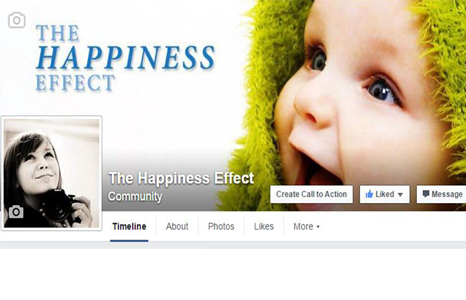 Skool of Happiness® (SOH) started in 2011 with our own personal development programs. True to our spirit of continuous growth, the company has expanded and evolved rapidly. training and learning brands, and a supporter of meaningful social projects. Receive 100 Powerful Actions To Help You Get More Out Of Life. 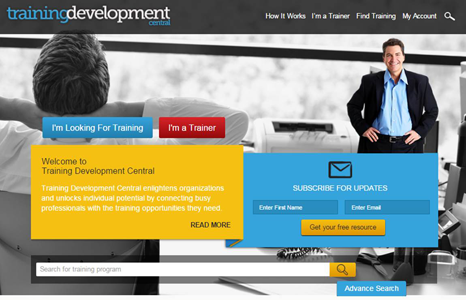 Find trainers, coaches, and the right training & learning solutions for you and your company! 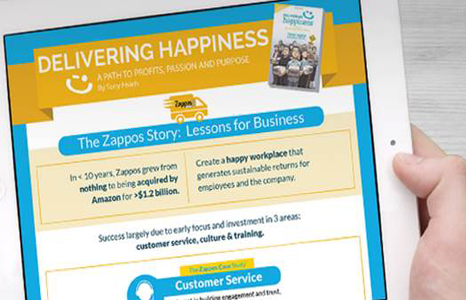 Actionable insights from best-selling books, summarized into 1 page of easy-to-digest graphics. Reading will never be the same again! Join us in touching lives and making a positive difference! Be part of our community!